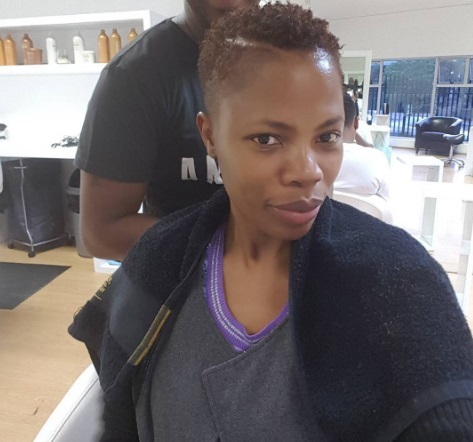 Winnie Ntshaba's new hair cut - Yay or Nay? Winnie has spotted a few hairstyles in the past, and she seems to have settled for the short hair do. Just refreshed my cut.....with the master who convinced me to cuuutttt!!@sonnymagic_hair ! !